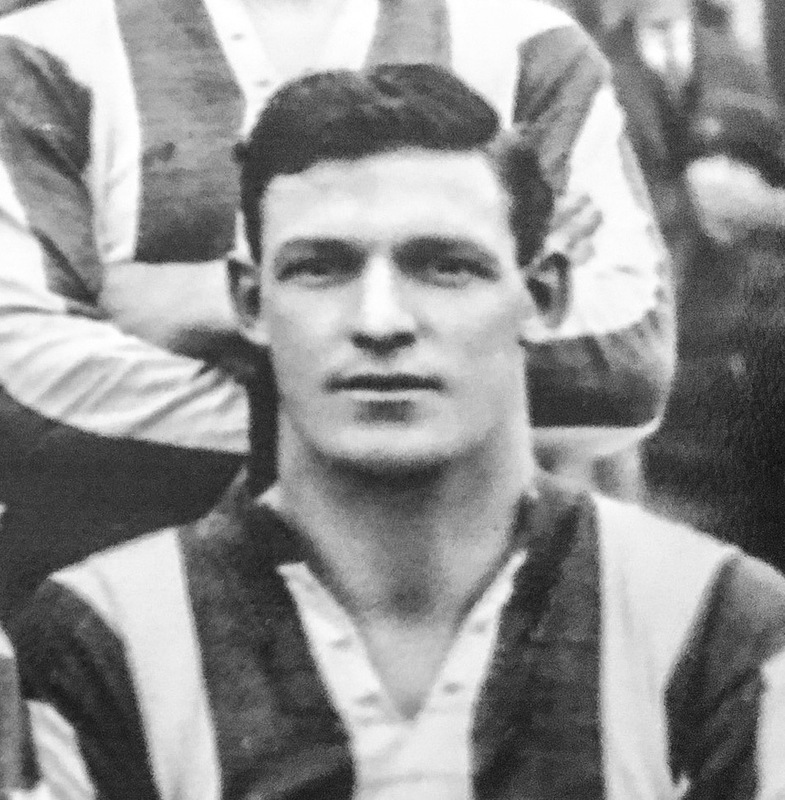 Chambers was playing for Tyneside team, Brighton West End, after his service in the Army, when Lincoln City signed him in 1920. He stayed with the Imps for two seasons during which time he filled each of the three middle positions in the forward line and topped the list of scorers. Chambers was then transferred to Burnley where he remained for a season and a half, with Exeter City team mate, Harold Gee being in the same side. Whilst at Burnley, Chambers played a few games at centre-half, a position he also filled when moving to Rotherham County. He hardly missed a match for County in that defensive position. However, on joining Carlisle United in the summer of 1926, he reverted to his more usual inside-forward position, and it was as a front player that Exeter signed him for the start of the 1927-28 season. Chambers only played the one league game for the Grecians though, that being in a 5-1 hammering at Walsall in April 1928. He was released shortly afterwards and moved back north to sign for New Brighton. He later played for Colwyn Bay and then Hurst. Chambers died in 1972.